Limited time only, all of our application fees are waived! Apply today and reserve your space for free. No up front charges! Netflix Free for One Year For 8/2019-7/2020 New Leases Signed by 3/31/2019! 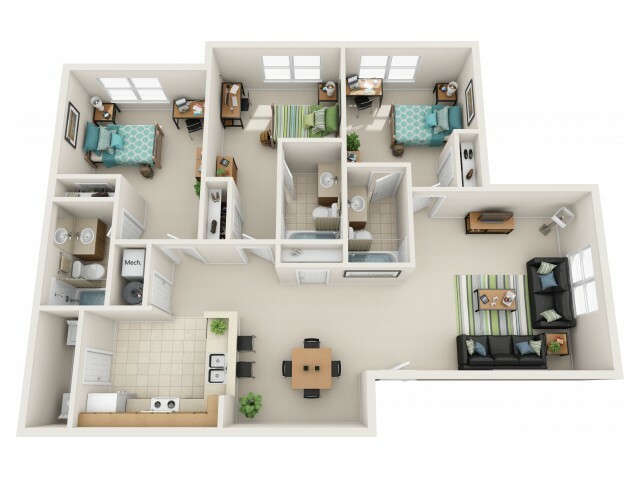 Sign a lease for a 3 BR or 4 BR for May, June or July Move In & Get Summer Rent 1/2 Off! Ask for additional details. $350 Bonus Plus $1000 Donation! Members of any TTU Group, Team, or Organization Can Earn Up to $350 Per Member PLUS $1000 Donation! Ask us how!